Thanks for visiting. 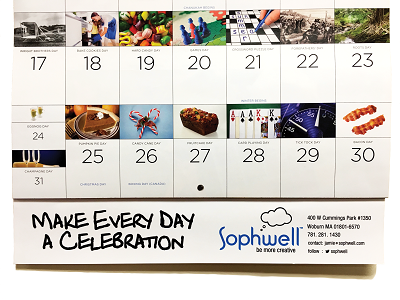 If you want us to mail you one of our FREE National Day Calendars then please fill out the form below. Offer good while supplies last.